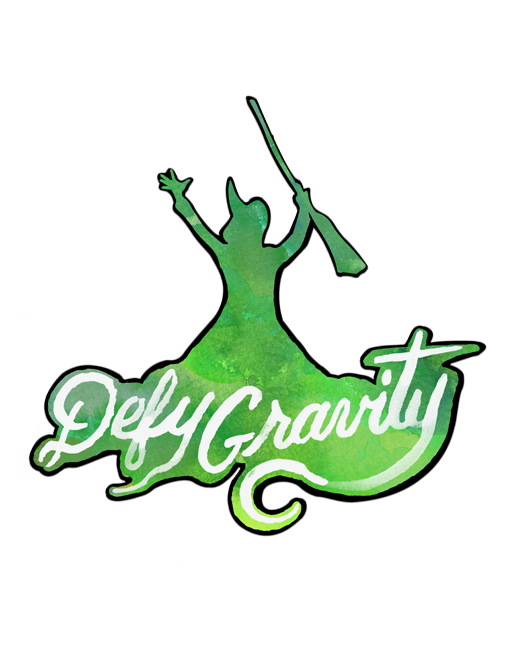 It’s time to trust your instincts and purchase this Defy Gravity Magnet! This magnet features an Elphaba silhouette with Defy Gravity text. 9 sq in, ¼” thick.